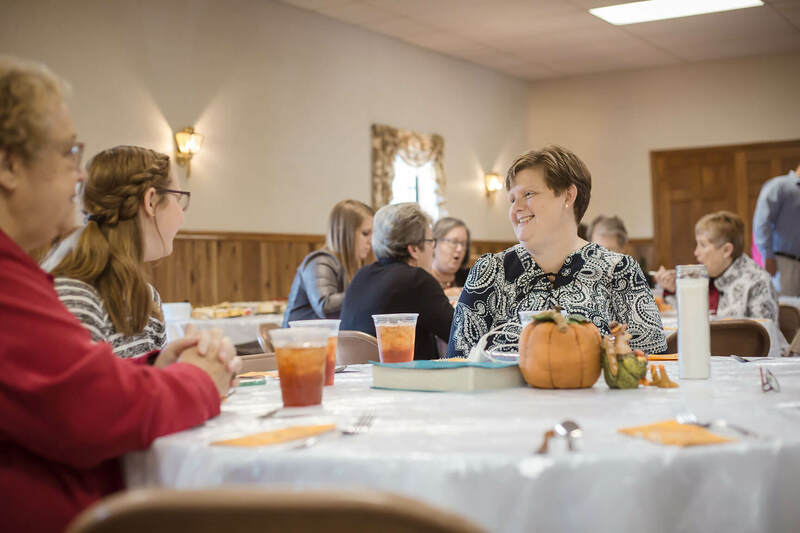 Who are the women of the Associate Reformed Presbyterian Church? We are women who are determined to: Know Jesus Intimately, Love Jesus Faithfully, Serve Jesus Faithfully. We invite you to come, spend some time with us and discover more about: who we are and who we are becoming… what we have done and what we are doing… why we do what we do… and… where God may be calling you to come to Know, Love, and Serve Jesus today! "Two are better than one, because they have a good reward for their toil. For if they fall, one will lift up his fellow."